During November, we’ll be demonstrating the Y2 software we supply to many of our clients via a series of webinars. Whether you’re an existing Retail IT client thinking of upgrading, or you’re considering working with us for the first time, this 45 minute webinar will show you the potential of this contemporary retail software solution. Y2 is a versatile, modern & scalable EPoS management system, now used globally by thousands of retailers. 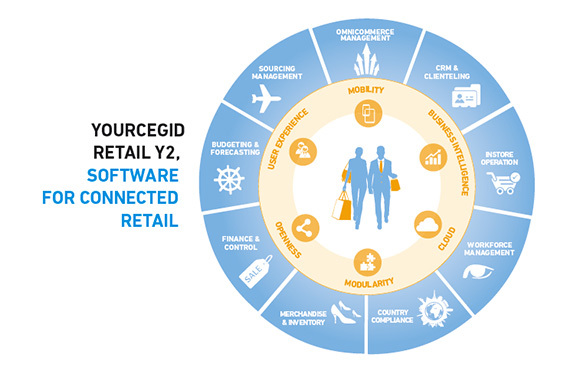 With features including MPoS, e-receipts, omnichannel eCommerce, and business intelligence & reporting tools, it’s easy to see why many established retail brands use Y2 to power their business. 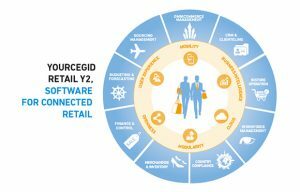 To reserve a place for any Y2 webinar, contact Ron at ron@retailit.com stating your preferred time, or call 020 8605 9721.